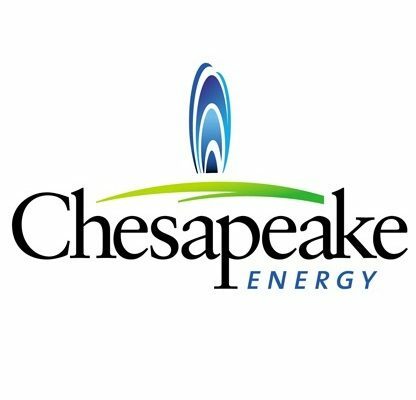 Chesapeake Energy Corporation (NYSE:CHK) announced that Gloria R. Boyland has been appointed to the Board of Directors, effective as of November 30, 2016…. serving on the U.S. Quality Council for The Conference Board, the American Society for Quality, Teach for America, the National Black MBA Association®, the Memphis Brooks Museum of Art and the Mid-South Food Bank. Read the full article.